Watch and listen LIVE 17.5. at 7 pm EET. 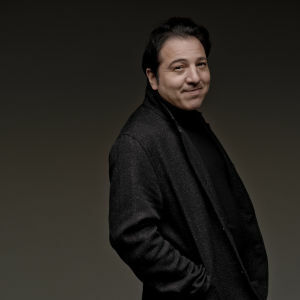 Turkish pianist-composer Fazil Say is the soloist in an enchantingly beautiful piano concerto by Ravel. 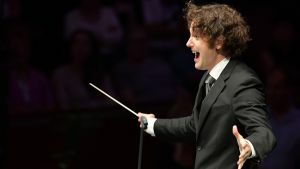 With it on the programme are two fantasies: the Symphonie Fantastique by Hector Berlioz and Fantasias by Julian Anderson. The interval at about 20. The concert will end at about 21.25, the late-night chamber music at about 22.00.